Some parents worry that their children will spend the summer holidays indoors playing fantasy computer games. To get them running about in the fresh air, three charity zoos are offering a top ten of amazing fairy tale characters that are very, very real. 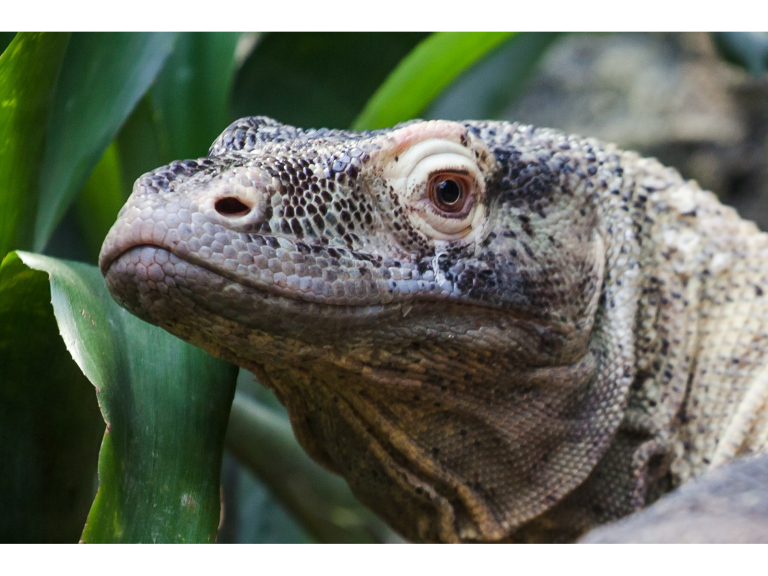 There’s a real-life dragon at Paignton Zoo – a Komodo dragon. This is the largest lizard on the planet. An adult can eat up to half its body weight in one meal! Find her in Crocodile Swamp. The giant tortoises at Paignton Zoo – Sophie, Miley, Dora, Cleo, Timmy and Elvis – came to Paignton Zoo as youngsters after arriving in the UK in an illegal consignment seized by customs officials. They now weigh up to 200 kilos – about the same as an adult male gorilla! OK, so the black rhinos at Paignton Zoo are Diceros bicornis, and it’s the Indian rhinoceros (Rhinoceros unicornis) that has the single horn… But rhinos are always worth seeing, right? In Greek mythology, the Titans were huge and powerful divine beings. Our Titan is also huge and powerful – when this enormous tropical plant is in flower, you can smell it a mile off! Find a Titan arum in Crocodile Swamp – though at the moment it’s in its mottled green tree phase rather than its big stinky flower phase. As rare, as shy and as beautiful as any fairy-tale princess, the Princess of Wales parakeet is a delicate little bird that can be seen in the Desert House at Paignton Zoo. The crested quail dove is also known as the mountain witch. They might just cast a spell over you… Look for them in Reptile Tropics at Paignton Zoo. The king eider is a sea duck of the Arctic – the female plucks downy feathers from her breast and uses them as nesting material. These royal birds can be found at Living Coasts. There are all sorts of dwarf species in the world, from geckos to caimans. Paignton Zoo is home to turquoise dwarf geckos. Well, nearly – there are auks at Living Coasts. Auks are seabirds – including guillemots and puffins – and are notable for the way they fly underwater. There are emperors all over the place – we have emperor goose and emperor scorpion at Paignton Zoo, emperor tamarin and emperor newt at Newquay Zoo. Trust spokesperson Phil Knowling said: “Zoos are full of amazing, surprising and inspiring plants and animals. This list is a bit of fun – and a refreshing change to computer games and the online world!” The Whitley Wildlife Conservation Trust is the charity that runs Paignton Zoo, Living Coasts in Torquay and Newquay Zoo in Cornwall.